The lovely Christina Aguilera was spotted out shopping in Hollywood wearing a House of Harlow design by Nicole Richie. 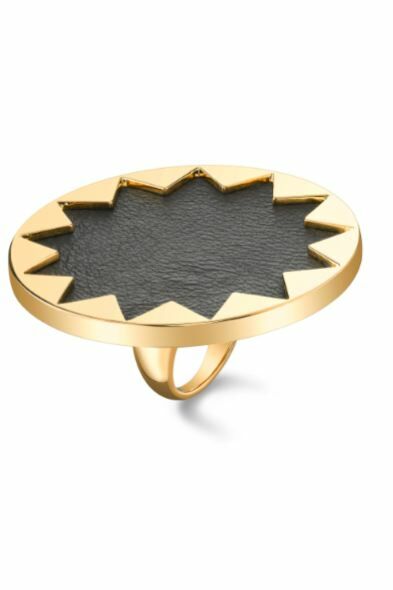 Christina wore the House of Harlow 1960 starburst cocktail ring. This is definetly one of may favourite pieces from the HOH collection, Christina has good taste! I love the ring too ! It's my favourite piece from HOH. /\ Well that's not nice.